One show, double bill, with The Castiles headlining. This was the band’s second gig at the club (see September 16). The 13-song mentioned setlist represents The Castiles’ complete performance at this show, in the correct song sequence. This was The Castiles’ final appearance at The Left Foot. 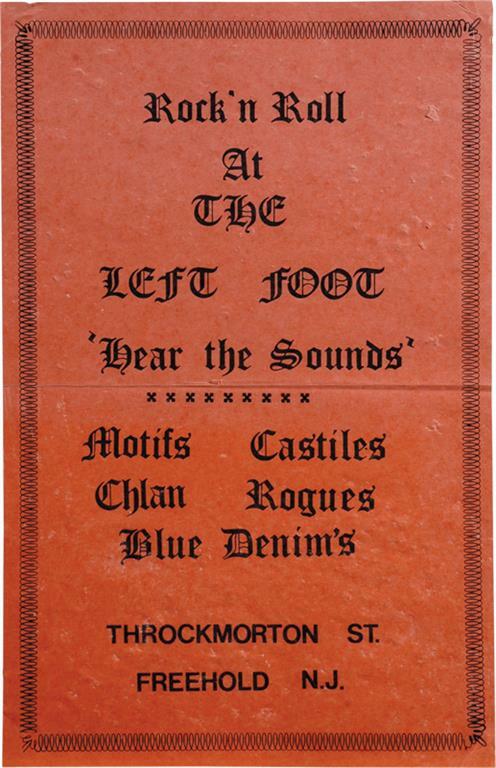 Although having only opened in September 1967, The Left Foot’s popularity dropped dramatically in March 1968 when the larger, trendier Freehold Hullabaloo club opened nearby. The Left Foot closed for good in April 1968. "Light Of Day" includes Moby Grape's "Omaha" . The song was also soundchecked before the show. 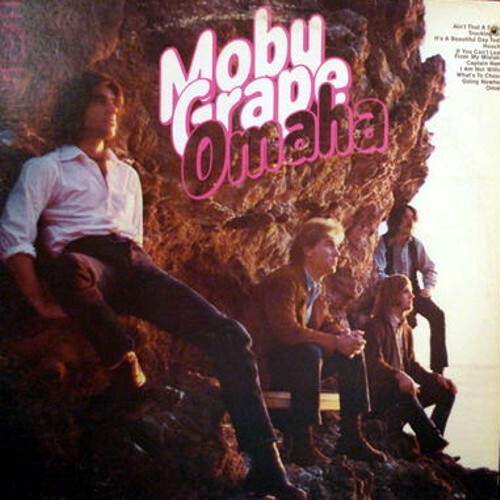 The song is taken from the 1967 album 'Moby Grape' by rock band Moby Grape. So out of sight, bein' in love!